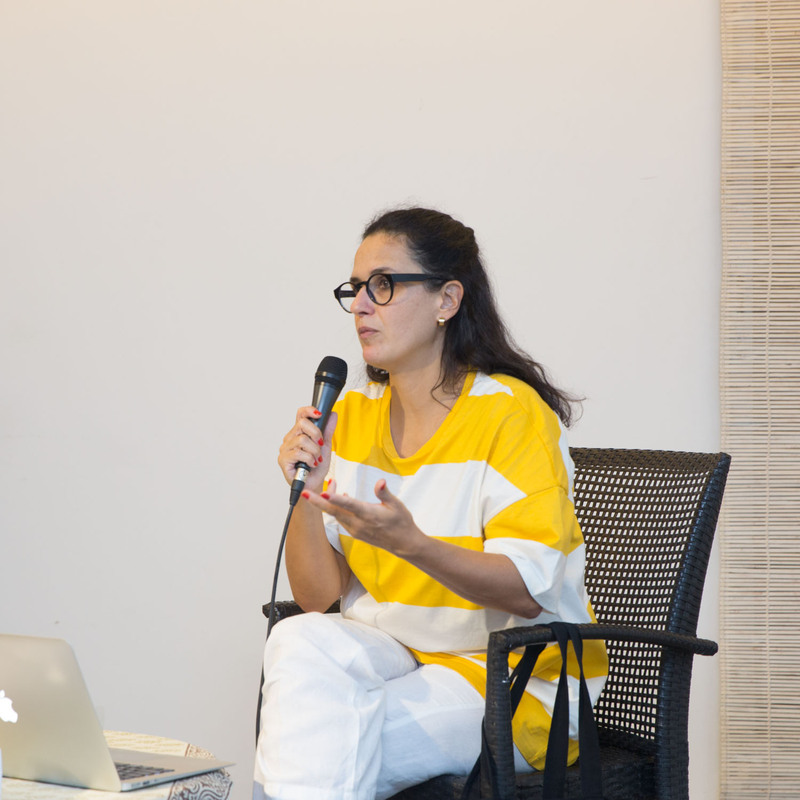 Brazilian curator Marina Coelho''s interest circles around contemporary art practice in different parts of the world. During her month long stay as Bengal Arts Programmes Research Resident, she researches on the contemporary art scene of Bangladesh. Marina Coelho holds a Master in Curating Contemporary Art from the University of Arts of Zurich (ZHDK). In 2012, she founded KUNSTHALLE São Paulo, a contemporary art institution, where she had developed projects with several international artists for the period of four year. In earlier years.Since February 2017, Marina Coelho is based in Ghent, Belgium, where she is developing a new theoretical research and other international curatorial projects.